Don't remember where I got this slice, but it was my 3rd most favorite from the bunch. 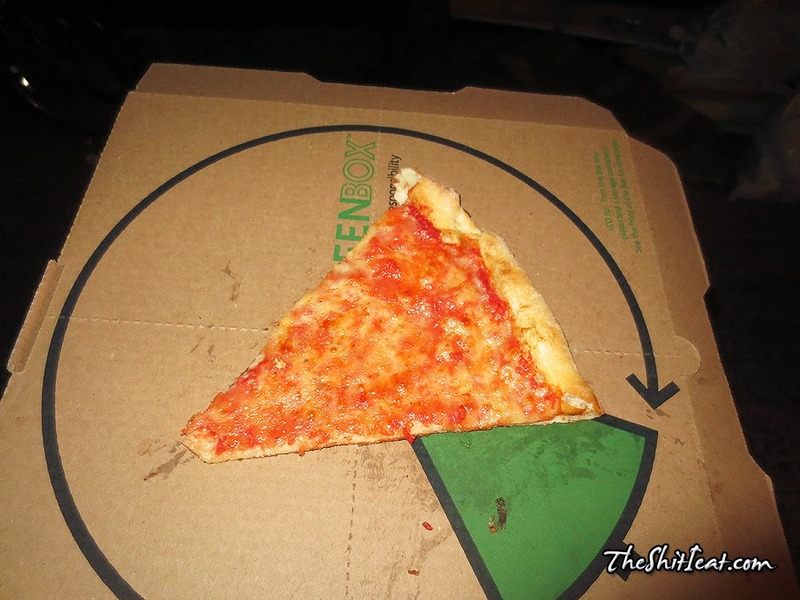 Its a classic cheese pizza slice that tasted enjoyable in all the ways [cheese, sauce and dough/crust]. The slice was a standard NYC 9-incher that was very well-done.